Layerset is a leading-edge design which allows the team leader to set up the target attributes before fieldwork. 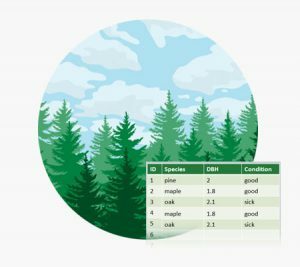 The fieldworkers only need to import the appointed Layerset for outdoor survey before they head off, avoiding tedious data integration afterwards. 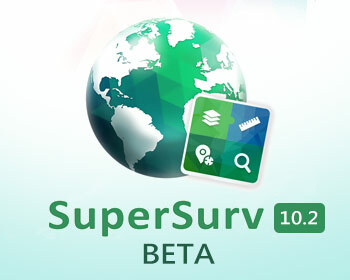 Mainstream basemap and format, including Google Maps, TIFF, DXF, and DWG, can be read with ease in SuperSurv 10.1. 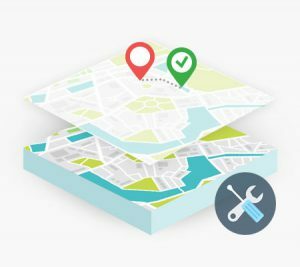 Now, users can effortlessly import their raster maps, overlay with one of the greatest basemaps, and start to collect data. Snapping is not the limited to desktop GIS anymore. This secret weapon helps SuperSurv 10.1 users edit features more precisely. By setting proper tolerance and identifying the right map layer, you will never miss where you want to snap to. Despite Supergeo spares no efforts to collect coordinate systems from all over the world, there are always some left behind. As a result, in SuperSurv 10.1, you can enter parameters and define your own system without spending too much time on data conversion. 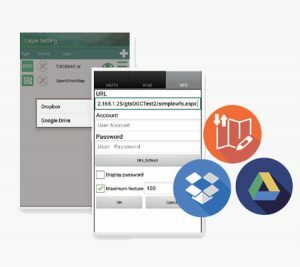 SuperSurv is able to download, upload, and manage data as layers with cloud storage services— Google Drive and Dropbox. By sending the collected data to the cloud, it will enable users to inspect a much broader area than before because they receive the data from their colleagues in real-time. Thus, it saves a lot of time spent on communication. 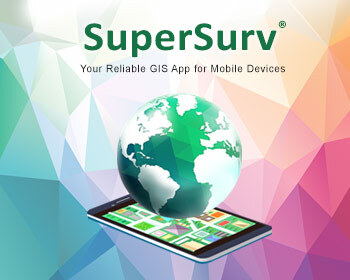 SuperSurv 10 has significantly extended the capability of using OGC web standards. 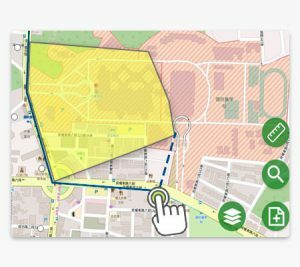 Besides the already supported WMS and WMTS, this mobile GIS app now make good use of WFS/WFS-T, helping people retrieve, edit, and send back the data to GIS servers with ease. In that way, your field workers can work more closely with the analysts in the office. 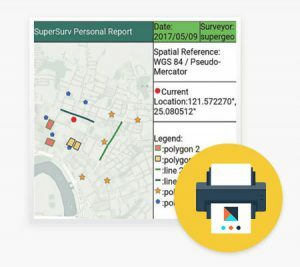 Other than widely-used vector and raster data formats, SuperSurv supports Geospatial PDF so that you can add more information to your projects. Quick Report is the function allowing users to export the result of fieldwork in simple layouts. It’s also very useful since users can add them to documents for further uses. 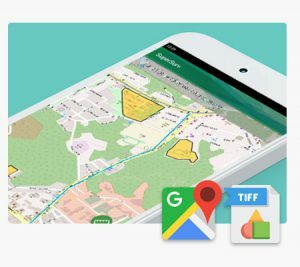 Powerful GPS positioning functions are what we are proud of. Via NTRIP service, you can capture high-accuracy geodata down to decimeter level. Furthermore, a dashboard is added for checking azimuth, system, elevation, and SNR of satellites, enhancing the data quality. Lastly, the Z value collection is supported in SuperSurv 10. Ease-of-use is the core concept when designing SuperSurv. The area for map display becomes larger than before, as well as icons are redesigned, helping people perform different functions and manipulate layers easily. 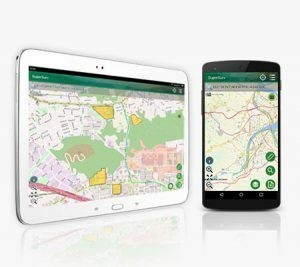 You and your colleagues can master this versatile mobile GIS app immediately. GNSS, Back-facing camera, Gyroscope, Compass. The following hardware devices are tested and fully compatible with SuperSurv. Supergeo does not publish pricing information for SuperSurv online. Please contact Supergeo Reseller that serves you for detailed pricing information and the most suitable licensing option. Software maintenance is also included in the license of SuperSurv. It includes technical supports and updates within the same version. For example, with a valid maintenance, users can upgrade their 10.0 to 10.X without additional cost. 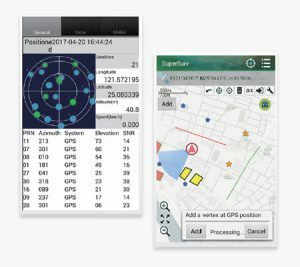 SuperGIS Mobile products help users to accomplish various tasks during field works, such as spatial data collection, online service integration, data synchronization, waypoint guidance, and more. Find the mobile GIS that suits your system and experience the power on-site! 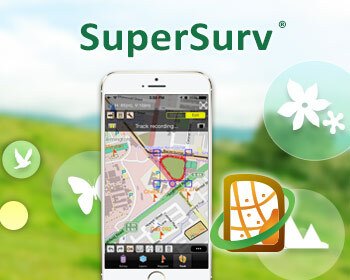 Download SuperSurv and experience it in 10-minute intervals at no cost. To get a trial code and fully experience the software at no cost within 7 days, please send us an email with your name, organization, and how do you know us.